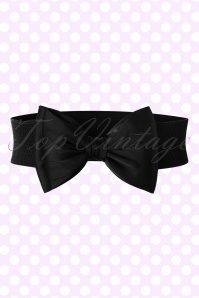 They can be small, big, colourful, simple or full of detail, and they can be essential for many retro outfits. 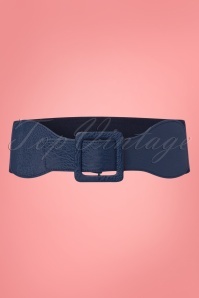 We’re talking about our vintage belts! 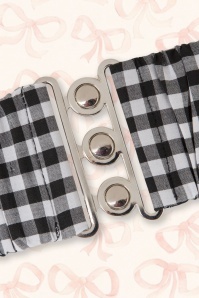 Like our other accessories, we chose these belts because they add that wonderful retro, fabulous and feminine touch to your outfit! 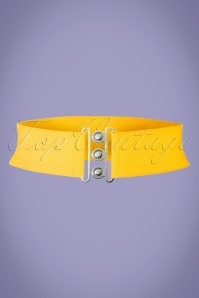 Belts: very useful objects that make sure your pants stay in its place. 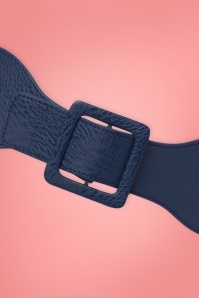 At least, that was how they were invented. 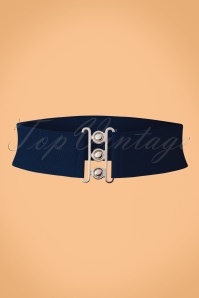 By now we know a belt is great for many different purposes! 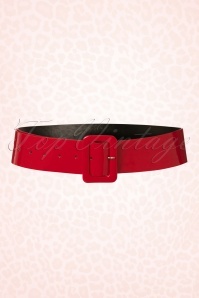 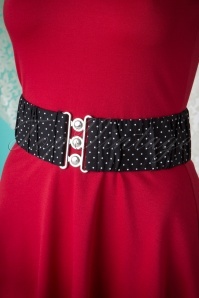 A beautiful belt can immediately turn even the least interesting outfits into a success! 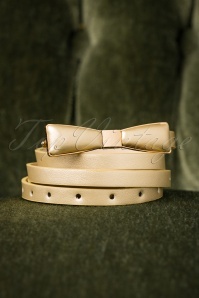 A wide dress, or an outfit without much detail can easily be spiced up with one of these lovely vintage belts! 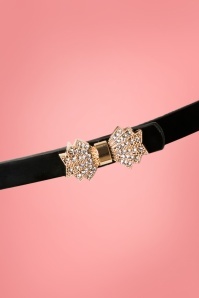 This way you’ll add retro style and femininity to your look at once. 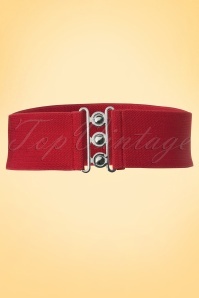 No matter if you’re going for pure and simple class, pin-up style, or rock-ability -- TopVintage’s retro belts collection is big enough to fulfil all your needs! 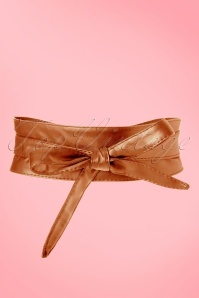 The great quality and lovely detail make it clear that your style is not just any style. 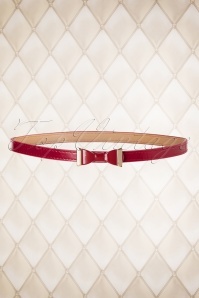 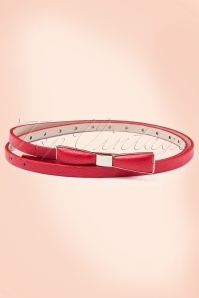 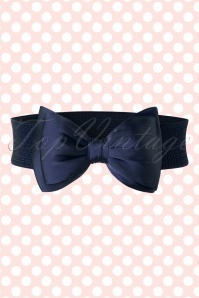 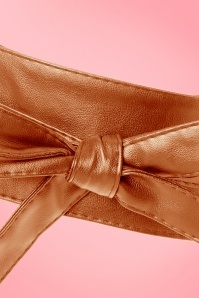 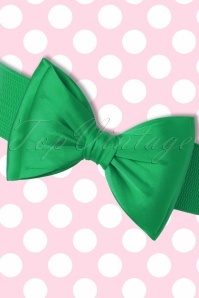 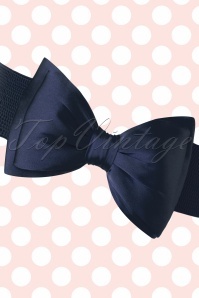 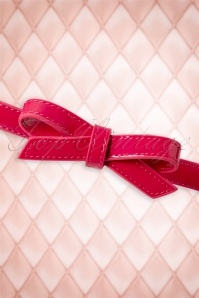 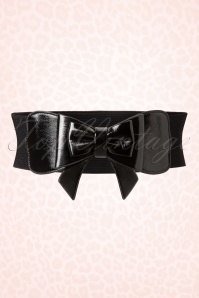 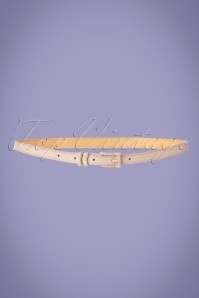 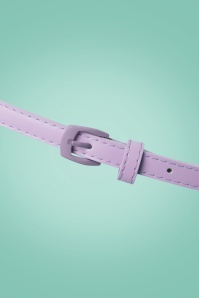 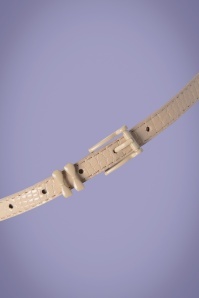 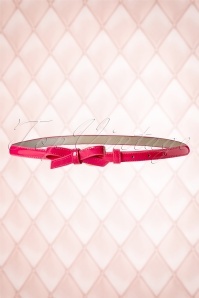 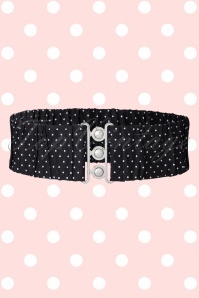 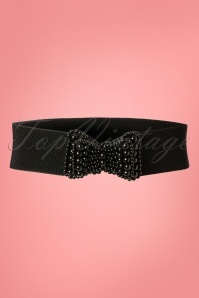 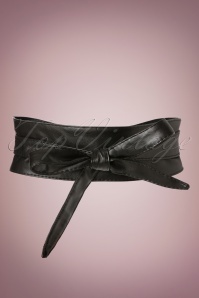 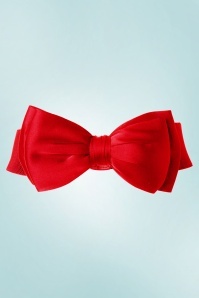 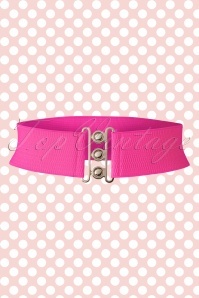 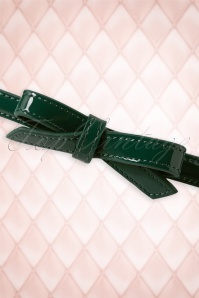 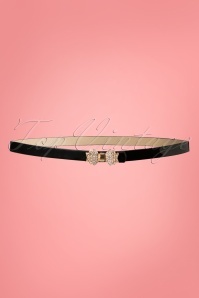 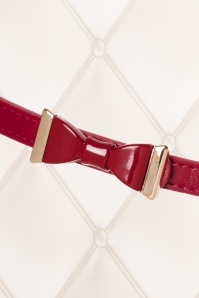 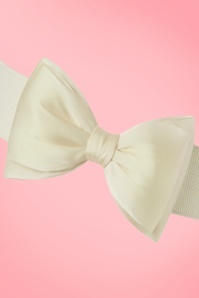 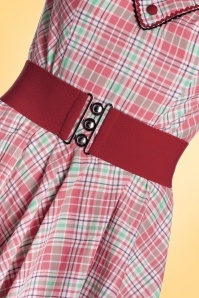 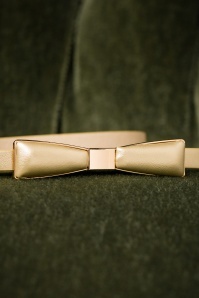 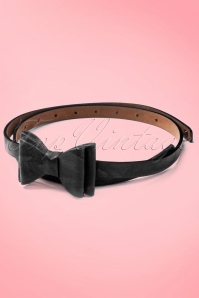 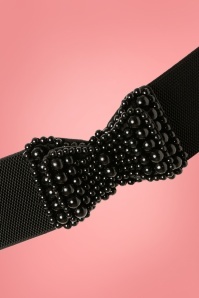 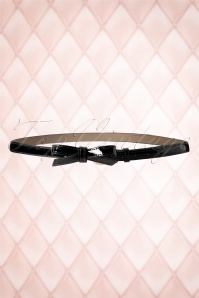 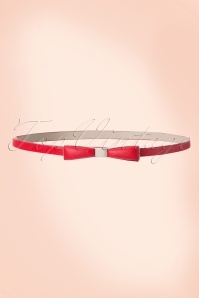 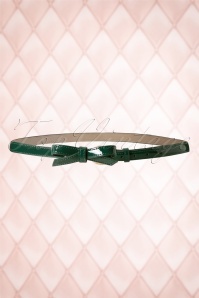 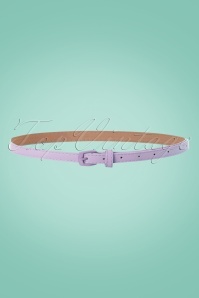 We chose some gorgeous bow belts, stretch belts, and other vintage belts with great retro detail just for you. 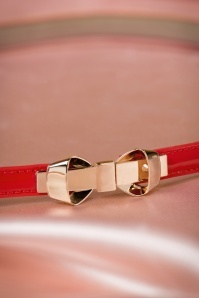 Tatyana, Bunny, and our own label, From Paris With Love! 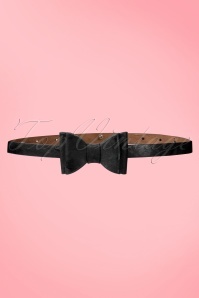 are the brands that represent our collection. 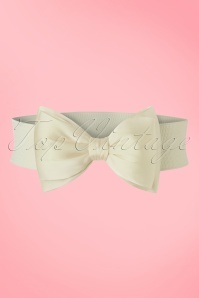 Ready to feel your most feminine and radiate style and class? Don’t wait any longer to order the one that’s just perfect for you! 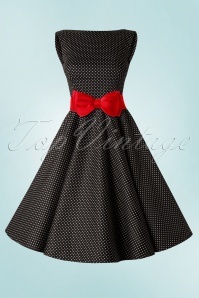 Would you like to know more about how safe, fast and convenient it is to order online at the TopVintage boutique? 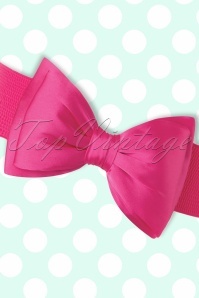 Just go to our costumer service page and read all about it!